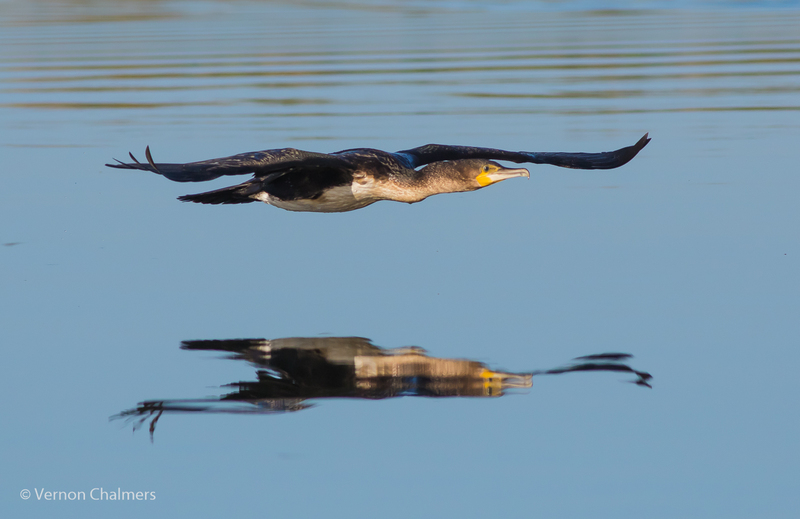 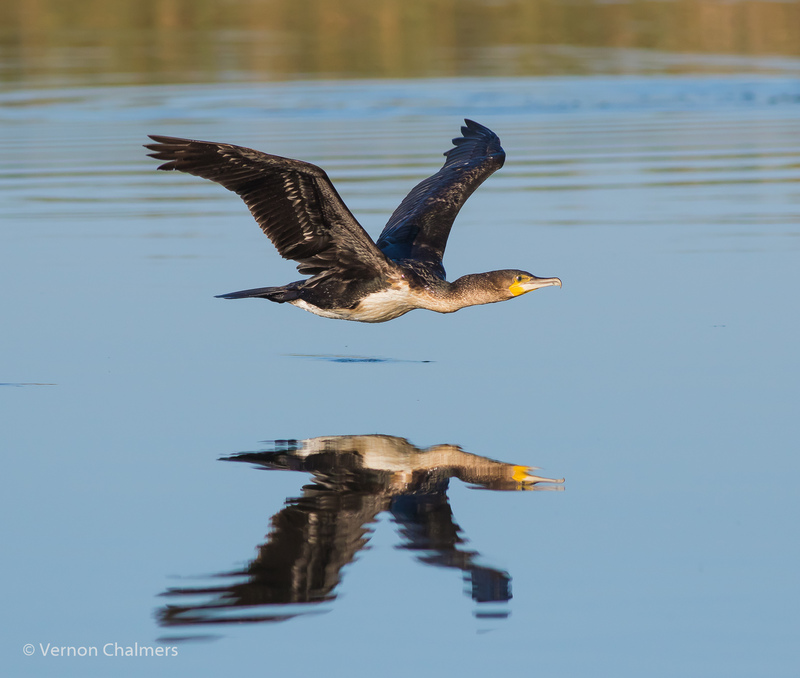 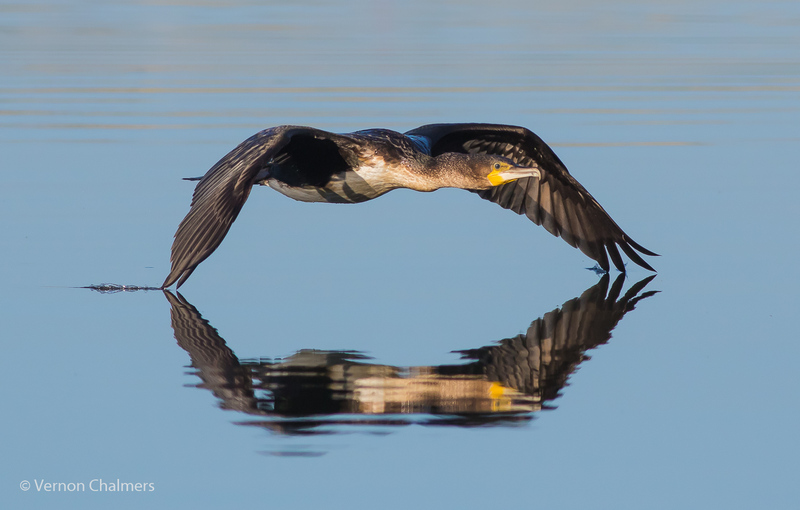 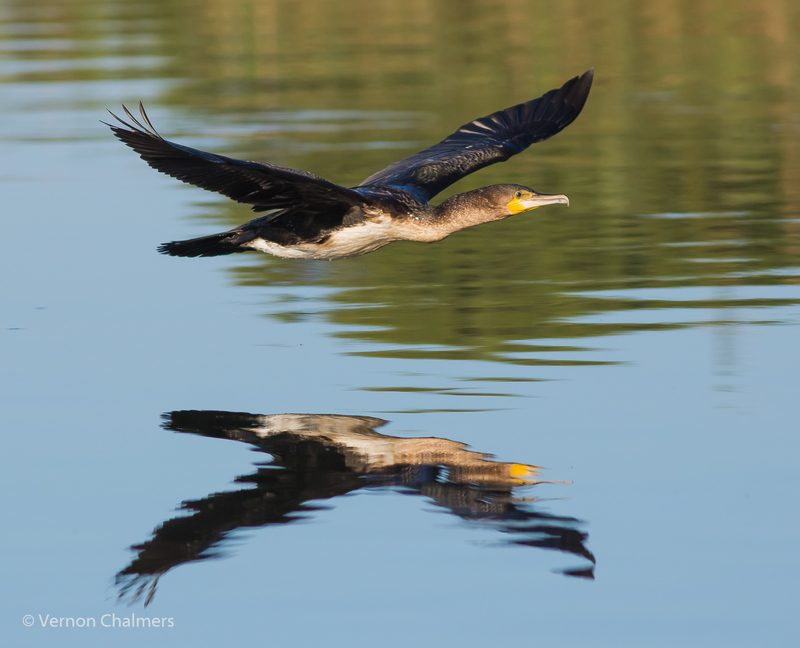 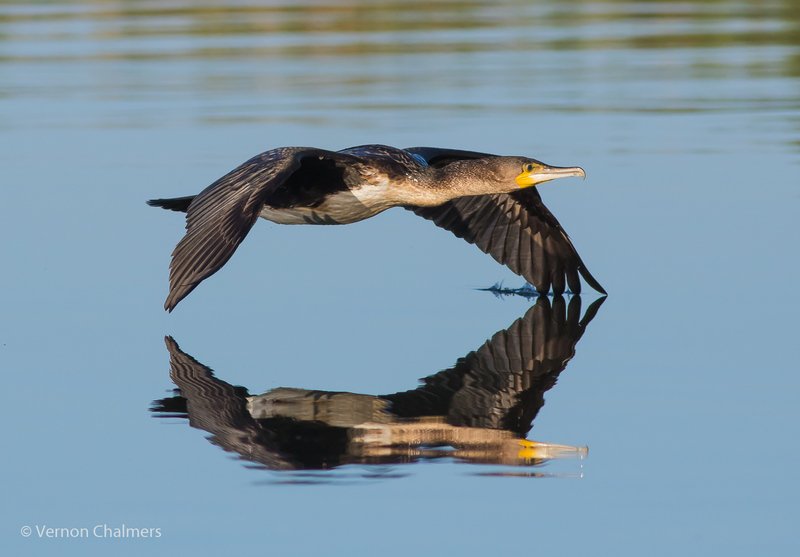 White-Breasted Cormorant just after taking off on a glorious morning from the Diep River / Woodbridge Island, Cape Town. All photos by Vernon Chalmers with Canon EOS 7D Mark II / Canon EF 400mm f/5.6L USM lens. (Manual Mode: f6.3 / ISO 500 / 1/4000s / Autofocus Case 1 / Multi-Shot Continuous Mode: 10 fps / AI Servo / Handheld).